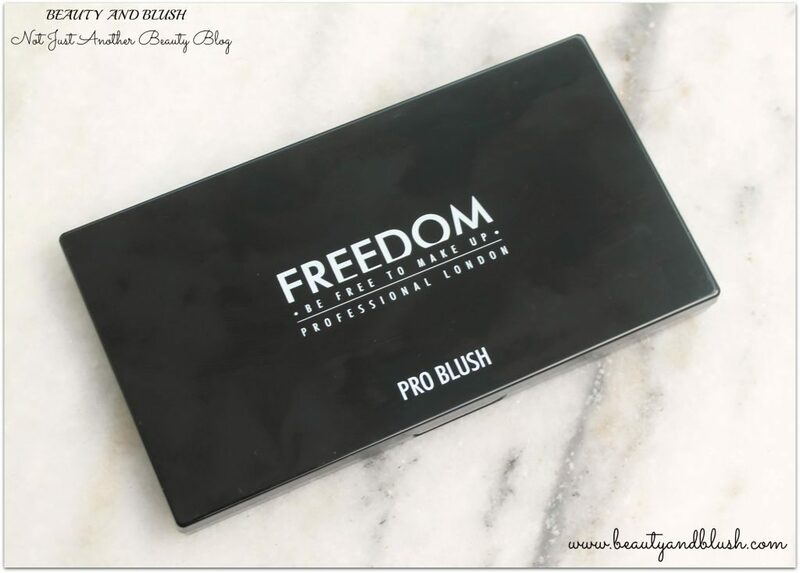 Today I am going to be reviewing one of my latest purchase that I have been seriously hooked to, it is the Freedom Pro Blush and Highlight Palette Pink and Baked. Guys I am a total blush addict, a good blush is a total necessity in my life. Don’t give me any makeup product but I need my blush all the time. I do not buy blushes that often, I have my tried and tested 5 Mac blushes that have been my favourite and I always keep repurchasing those ones. I love all my Mab blushes to death, they are amazing pigmented, nothing too bright or shimmery, just as I like my blushes to be. As 2 of my Mac blushes were hitting the pan so I thought of trying some other blushes as there are so many options available. I searched a bit, read all the reviews, saw some Youtube videos and then I finally decided to try out a blush palette this time. 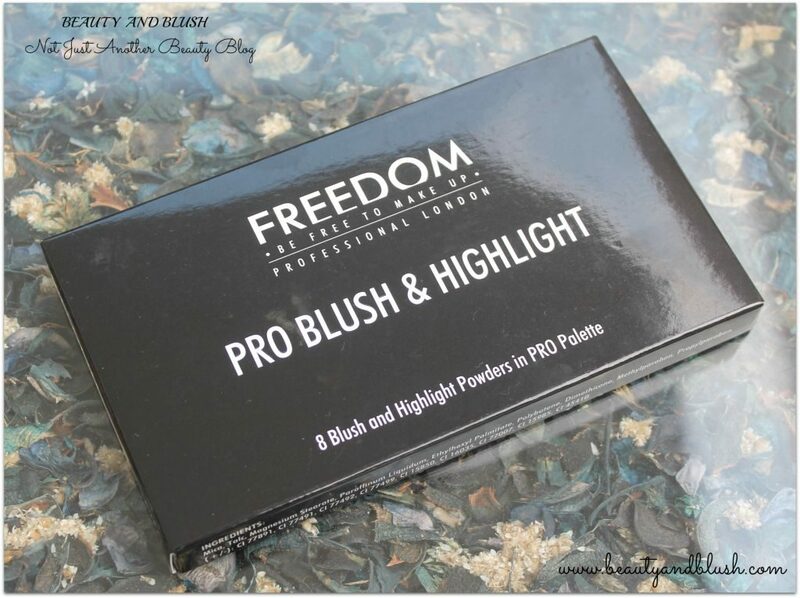 A Youtuber featured The Freedom Pro Blush and Highlight Palette Pink and Baked in one of her favourites video and I fell in love with it the moment I saw it. I browsed for it and found it on Nykaa and Jabong. At Nykaa there wasn’t any discount but on Jabong I got a 30% disount on this one so I orderd it from Jabong. I got it in a couple of days and the moment I opened the palette it was like…..It was so insanely beautiful…. Guys have a look at that….Isn’t it gorgeous. I know I have been behaving a bit weirdly but I behave like this when I see a good blush. Can we take a moment to appreciate the beauty of this gorgeous palette. Can’t get over it…I like this palette even more because it has 2 highlighters also which are so insanely gorgeous. Let’s get down to the review. Rs.1350 but I got it for Rs.1048. You can buy it from Nykaa or Jabong. Pro Blush Palette-The most stunning collection of blush and highlighter shades to complement any Makeup artist kit. 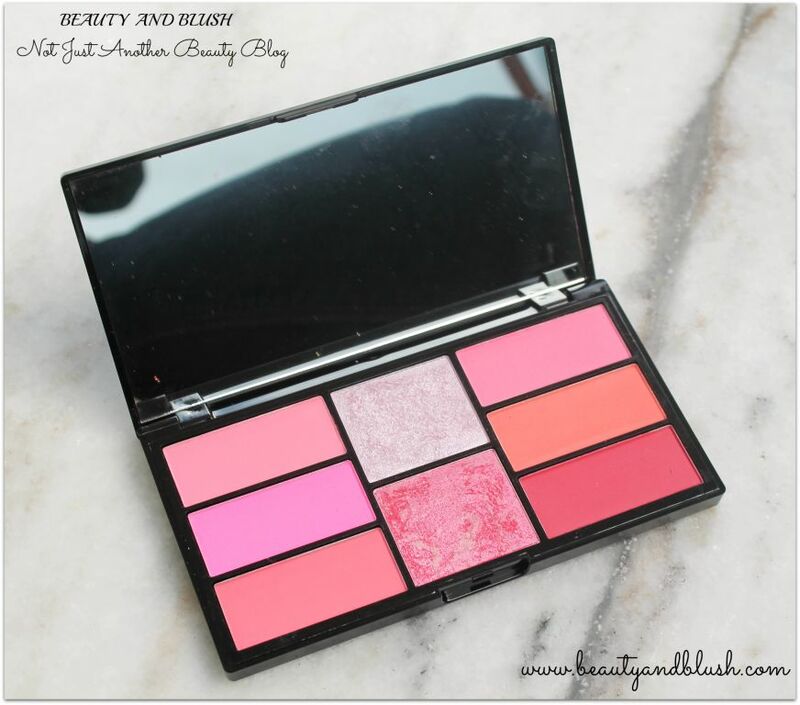 The blush palette is a rectangular glossy palette with the company name and the product name on it. As you open the palette there is a full size mirror inside it which is very useful for application purposes. There are 6 blushes and 2 highlighters in this palette. 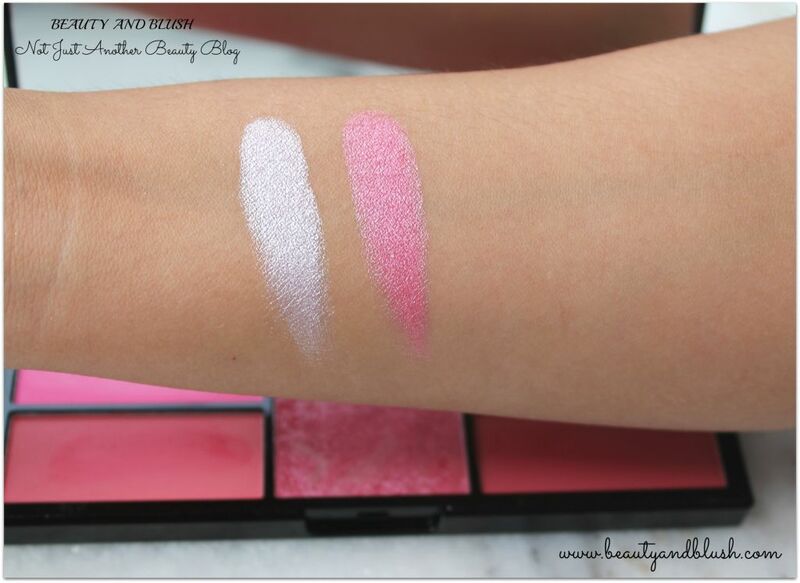 The pan of the blushes is rectangular in shape and the highlighter is in a square pan. The packaging is very sturdy and sleek. 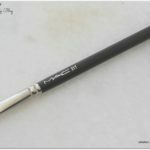 It is very travel friendly so you can easily carry it in your handbag. There are 6 blushes in this palette, 5 are matte blushes and 1 blush has a bit of shimmer particles in it. There are 2 highlighters in this palette as well. I had never owned a blush palette before and I had also never tried these relatively cheap/affordable blushes but I must say that they have pleasantly surprised me. There are 3 versions of this palette: Peach and baked, Pink and baked and Bronze and baked, I bought it in Pink and Baked as pink and coral blushes are my favourite. It costed me around Rs.1000 and that is even less than the cost of 1 Mac blush. So price wise it is a very cost effective product. 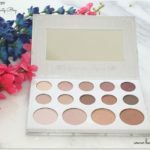 Freedom Makeup is a sister concern of Makeup Revolution so likewise all the products are very affordable and are of very nice quality. This blush retails for 6 pounds on their official website but we get it for a much higher price here in India. Cool pinks dominate this palette and I just love the flush of colour it gives to my cheeks. A very light neutral pink. Amazingly pigmented and looks very pretty on the cheeks. It is my kind of blush. The second blush is a very bright hot pink/fuchsia colour. It looks very bright in the pan but once you apply it it is not that bright. It is an everyday blush colour. This is my most used and the most loved blush from the palette. It is a muted warm coral pink that looks so gorgeous on the cheeks. A cool toned pink blush with very fine gold shimmer. The shimmer particles are very tiny, you can hardly notice them on your cheeks after application. This is a very beautiful orangish coral shade. I love this one to bits. Utterly pigmented and it looks so lovely on my cheeks. This is the darkest coloured blush in the palette. It is a dark reddish peach shade. Looks like a deep rose blush on the cheeks. Highly pigmented so you need to use a very light hand while picking it up. 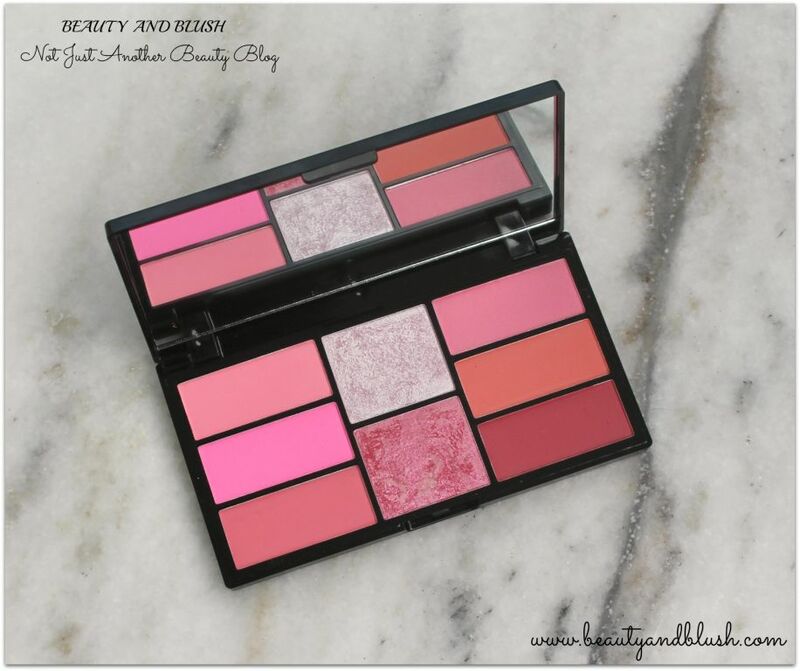 I personally do not like shimmery blushes at all and as this one has no shimmer blushes it has become my most loved blush palette these days. I love every single shade in this palettes they all are so highly pigmented and they all look so pretty on the skin. They are not at all powdery or chalky. They are very creamy and easy to blend. I apply all my blushes with my favourite Real Techniques Blush Brush and that brush blends in the blush so beautifully. 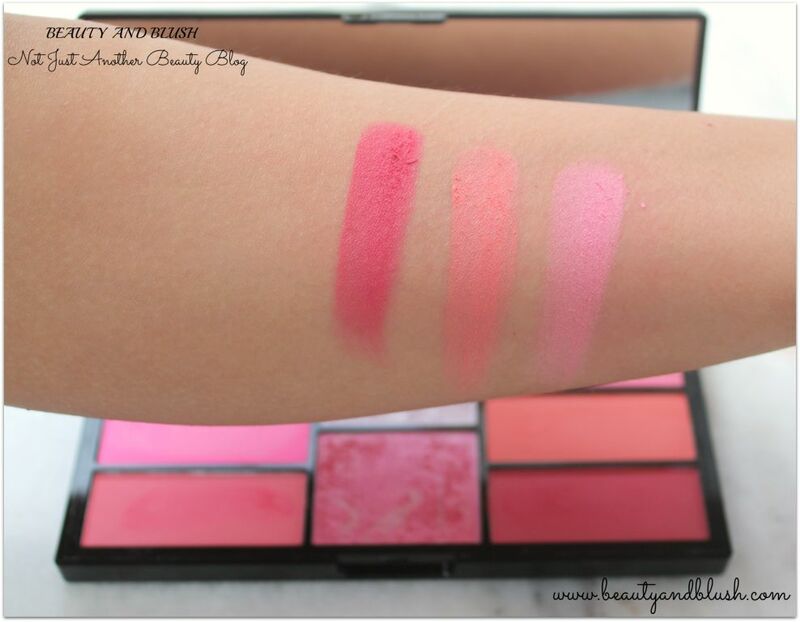 All the blushes are just amazing in terms of texture, all of them are finely milled and all the blushes compliment my pale skin tone perfectly. I am really blown away with the quality of this palette. This is a metallic frosty silver highlighter. It is such a beautiful and insanely pigmented highlighter. It goes like “boom” on your cheekbones. I am addicted to this one. This is just the kind of highlighter that I was looking for. It also works great as a great inner corner highlight too. Glow gods are you seeing this. Just look how gorgeous the first highlighter looks. This is everything I could ever ask for. This is a very bright pink silvery highlighter. I do not think this one would work as a highlighter on Indian skin tone. 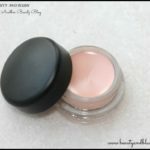 You can add a bit of this highlighter on top of your matte blush if you like shimmer blushes. I do not like shimmery blushes so I use this highlighter as an eyeshadow and it looks super gorgeous. This one too is highly pigmented and it works as a very bright lid colour. This palette is such a great combination of blushes and highlighters. It is a good value for money product. Great mix of bold and neutral blushes. I am totally impressed and obsessed with this one. Everyone will find their shade in this palette. Very sleek and lovely packaging. 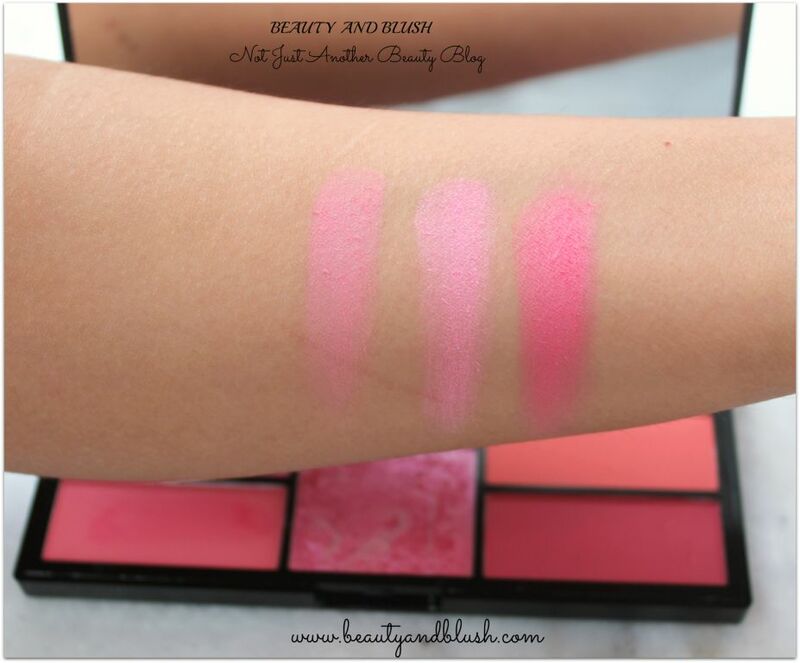 Amazingly pigmented blushers and highlighters. Didn’t find any con in this palette. I would give it a full 5/5. 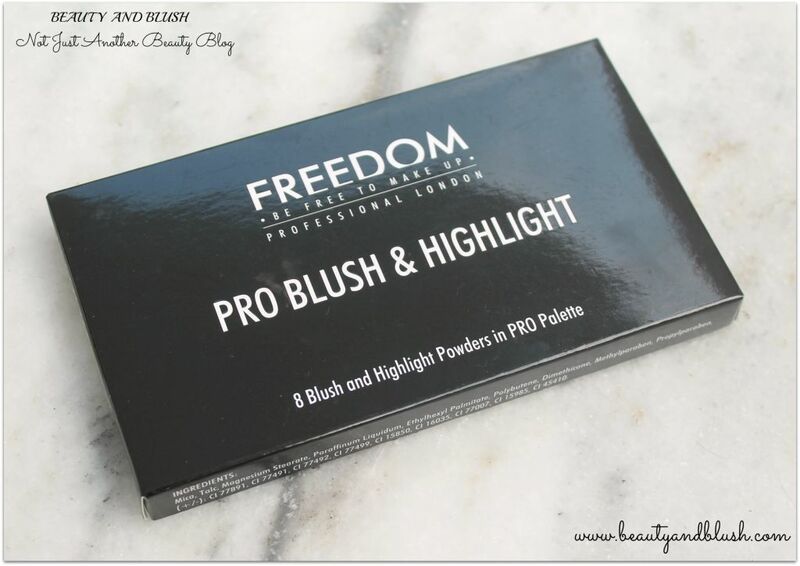 Will I repurchase the Freedom Pro Blush and Highlight Palette Pink and Baked? This palette is going to last a very long time so I will be trying out a different variants from this range. Will I recommend the Freedom Pro Blush and Highlight Palette Pink and Baked to anyone? I will definitely recommend it to all the girls, please go ahead and grab it ASAP because you are going to love it. Have loads of fun and love yourself. 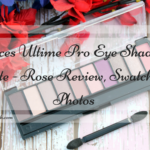 Ritam I guess every makeup lover should have this.Do get it as it is really a great palette.? Dipti I also don’t understand why are their products so hiked up here in India.Why can’t we get them at a lower price.It is the same with all brands like Nyx also.Do try it out Dipti,it is really an awesome palette.? Swathi do get it dear.I am sure you are going to love it.? Rakhshanda this palette is awesome.The blush shades are just so gorgeous.? I am surely grabbing this one. Love the swatches! Salomi do get hold of this palette.it is gorgeous.? Anamika I know I am behaving a bit weird but I am in love with this palette.It is such a gorgeous palette.? 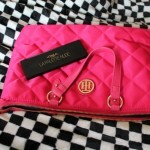 Taneesha it is indeed a gorgeous and versatile palette.? Cielo this palette is an amazing blush and highlight palette.Thanks dear.? Such an adorable palette Yamini. Nice review as always. Thank you so much Sonali.It is indeed a gorgeous palette.? Preethy go ahead and buy this one.You are not going to regret your purchase.? oh my I want! Lovely pictures! Megha this was exactly my reaction when I first saw this palette.Haha…Thanks.? Oohh I love this makeup palette! Specially the blush colors! I have the protection palette and it has some great concealer, blush, and contour shades too ?? 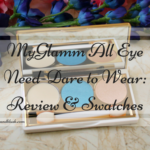 Ridhi I too want that protection palette as it is a great amalgamation of products.This one has become my most loved palette these days.? Oh my goodness the colors are gorgeous and swatches are Fab…it is in my wishlist…will get it asap..
Anubhuti this is one palette that really has my heart…Loved it.Get this one dear.? Purva this is really pigmented,do give it a try. They are really beautiful…Thanks Aly.? Nice review. I am too a big blush fan. This looks like a great palette. Thanks Alisha.This is indeed a great blush and highlight palette.? Salma the blushes are just awesome.? 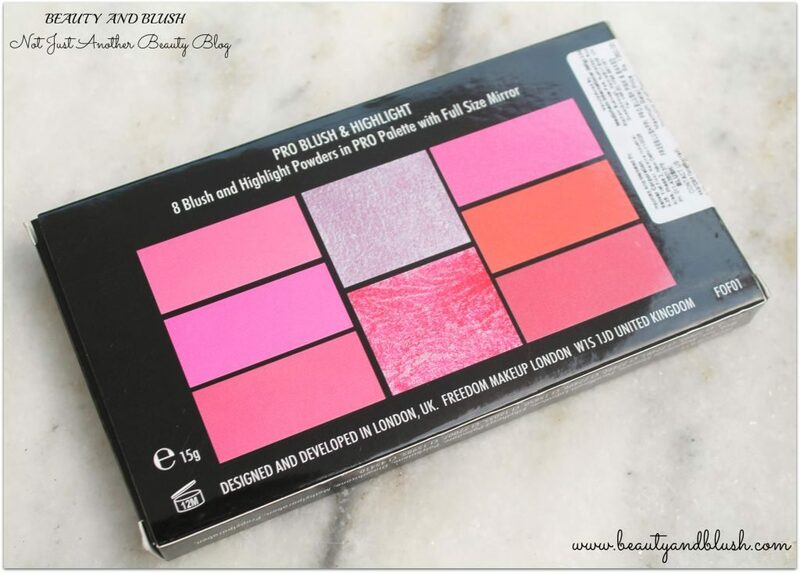 Soumya it is a highly pigmented palette,do get hold of this.? 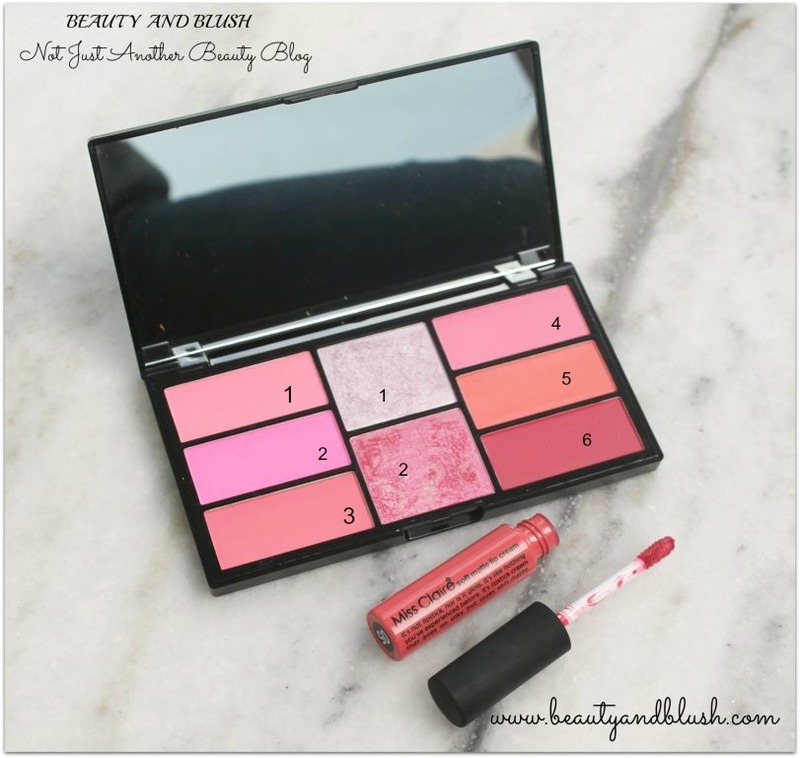 Neha do give this palette a try,you will surely love it.? My heart skipped a beat looking at this. This is one of the most gorgeous palettes to own.Thanks for showing it here. Khushi I too felt the same when I saw this palette for the first time.Thanks.? it indeed is a gorgeous palette. nice shades, thanks for sharing with us. OMG, it does look so versatile. Looks like I’ve found another one!